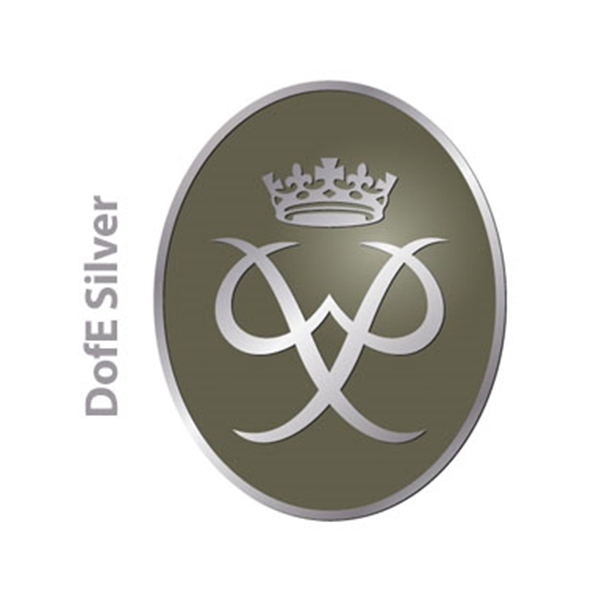 Our aim is to make DofE expeditions educational and exciting for young people; and for DofE Leaders running the expeditions easy and most importantly enjoyable. 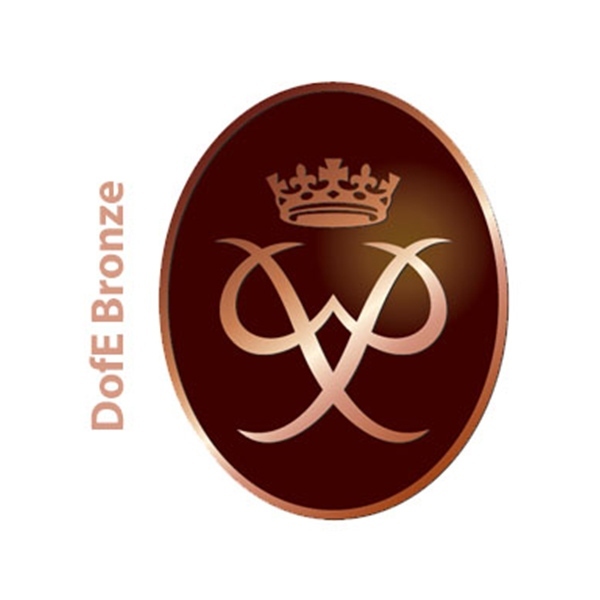 Alfresco Adventures can help your pupils on their journey through the Duke of Edinburgh’s Award, at all levels Bronze, Silver or Gold award. The award is truly inspiring and can develop pupil’s skills, confidence and outlook on life; making them stand out to colleges, universities and to future employers. We will help you complete the expedition paperwork, the operating authority notifications, green forms and risk assessments. Our involvement can be as much or as little as required, ranging from one off supervision to full on training. We offer three modes of transport- walking, cycling and canoeing and can also provide a first aid qualification to pupils as additional training. Laminated OS 1:2500 maps for training and assessments. On expedition training we my use OS 1:50000 and Harvey 1:40000 maps as we believe it can help with training. Any damaged or lost equipment that has been issued by Alfresco Adventures will be billed to the school/ organisation. 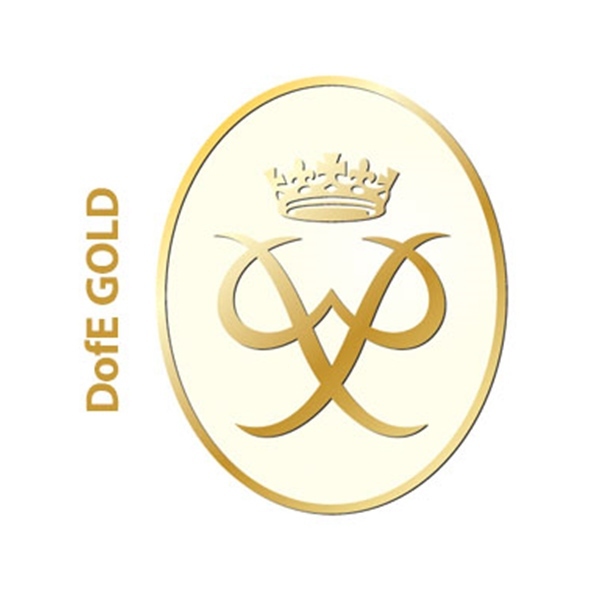 For the recommended DofE kit list please click the link. We like to keep our pricing simple so for all our training and qualifying expeditions we charge £35 per person, per day (minimum of 7 participants). 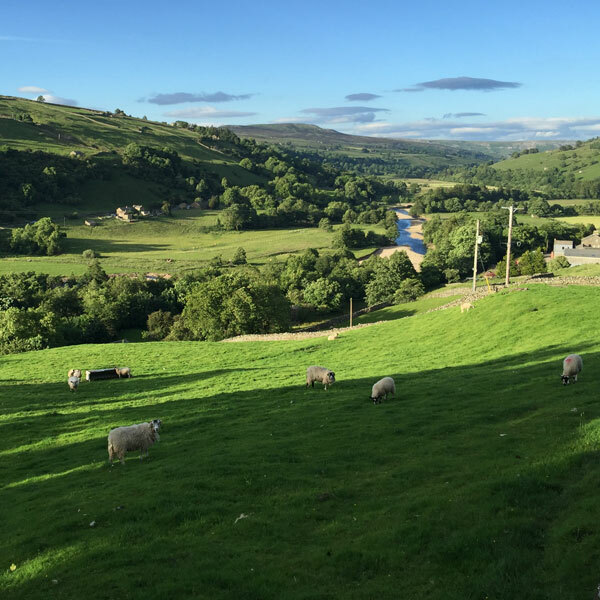 Our open expeditions (practice or qualifier) are available on selected dates and take place in the North Yorkshire Moors, Yorkshire Dales and the Howgills. 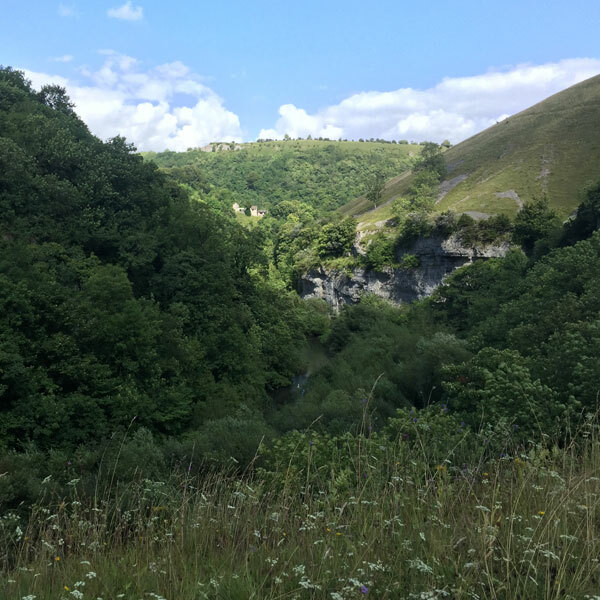 This cost includes an acclimatisation day route planning, kit checks, a question and answer session and a 2 hour refresher on navigation prior to the expedition. Cost £149. This cost includes an acclimatisation day doing route planning, kit checks, a question and answer session and a 3 hour refresher on navigation prior the expedition. Cost £169. This includes an acclimatisation day before the expedition doing route planning, kit checks, a question and answer session and a 3 hour refresher on navigation prior the expedition. All presentations will be done on the afternoon/ evening of the final day. Cost £199. Please note, we don’t hire bikes or pannier racks. 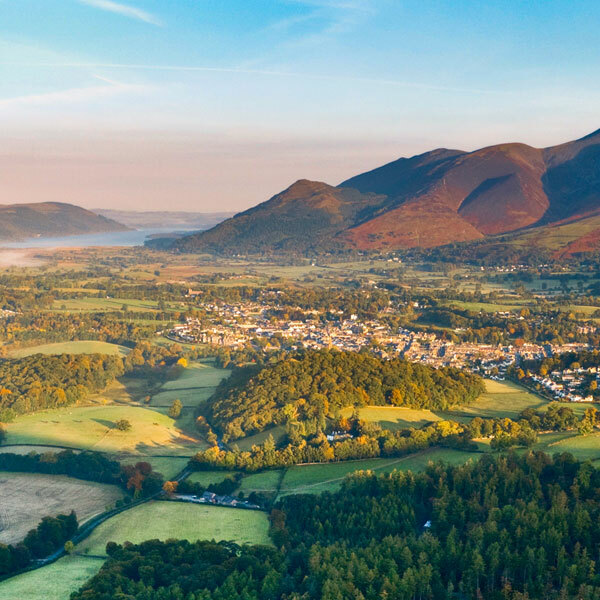 If you are just looking for an assessor we charge £175 per day, per assessor all our assessors hold a summer mountain leaders award, outdoor first aid and a current DBS as a minimum. 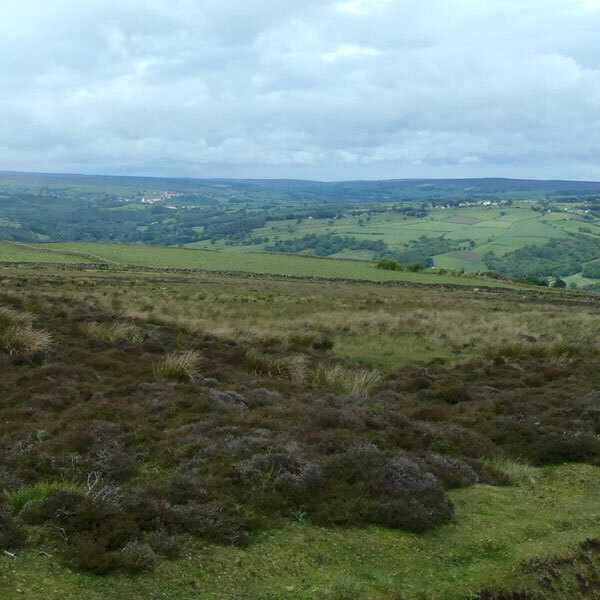 One assessor can assess up to two groups.